A symbol of Czech statehood, Vyšehrad National Cultural Monument sits on a high promontory overlooking the Vltava River. This "Castle on the Heights," as its name roughly translates, notably contains a neo-Gothic church and an 11th-century rotunda, the oldest one in Prague. The extensive complex of structures also includes a 19th-century cemetery that's the final resting place for many Czech luminaries, including Alfons Mucha, Bedrich Smetana, and Antonin Dvorak. Many of the cemetery's headstones represent examples of outstanding artistic achievement; Dvorak's tombstone counts among the finest works of sculptor Ladislav Saloun, also interred here. Put Vyšehrad National Cultural Monument at the forefront of your travel plans using our Prague day trip planning tool . Mesmerizing views from which you can not take your eyes off. Very atmospheric and peaceful place. It is worth to go there! Very nice and quiet Park away from the places overrun by tourists. Perimeter walls there is a splendid view over Moldova and a part of the city away from the Center. Inside the Park you can visit many attractions, all for a fee (Although spending is negligible) and it is possible to visit the Church of SS Peter and Paul completely painted, there is a small cemetery next to the Church with the tombs of various famous people in Czech Republic. To visit. Can be easily reached by metro C (red). A great place to get away from the crowds at the castle, lovely setting with some stunning views. Worth a visit just to walk round the top of he park and take in the scenery. Gorgeous views of Prague from this beautiful complex. When here, check out the Basilica of Sts Peter and Paul. The reliquaries are fascinating. Also the cemetery has gorgeous sculptures in the family plots. You can also check out the ruins of a 10th century chapel and the castle's old bunkers. If you have little ones with you, there is a fabulous playground at the northeast side of the castle complex. Quiet and elegant garden surrendered by barracks. The gallery itself was not that good. It had a few collection of paintings from local artists. But the view of the river from there is beautiful. Every day, we help thousands of travelers plan great vacations. Here are some tips on how to use your Listing Page to attract more travelers to your business - Vyšehrad National Cultural Monument. Promote your permanent link - https://www.inspirock.com/czech-republic/prague/vysehrad-national-cultural-monument-a912106269 - on your website, your blog, and social media. 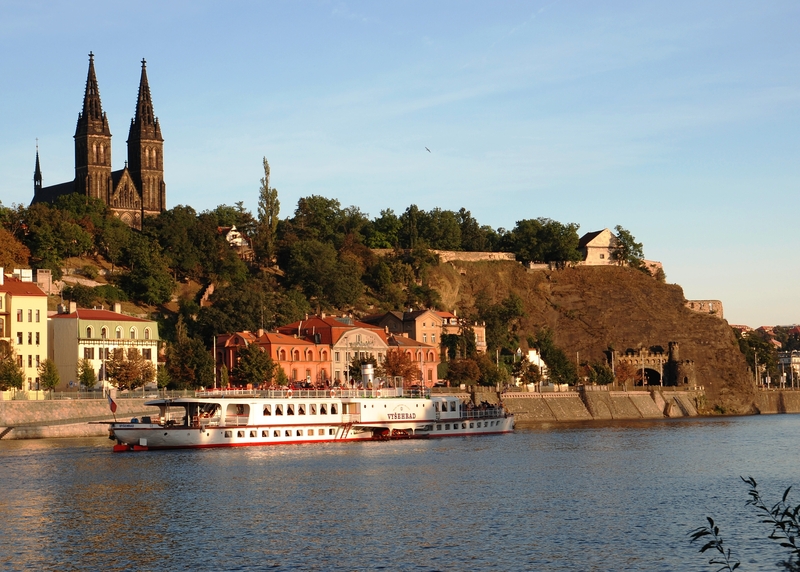 When a traveler builds a plan from this page, the itinerary automatically includes Vyšehrad National Cultural Monument. 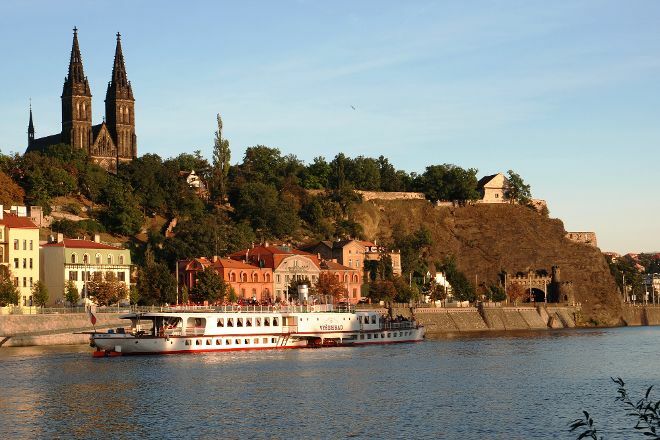 This is a great way for travelers looking for a great vacation in your city or country to also experience Vyšehrad National Cultural Monument. Promoting your link also lets your audience know that you are featured on a rapidly growing travel site. In addition, the more this page is used, the more we will promote Vyšehrad National Cultural Monument to other Inspirock users. For best results, use the customized Trip Planning Widget for Vyšehrad National Cultural Monument on your website. It has all the advantages mentioned above, plus users to your site can conveniently access it directly on your site. Visitors to your site will appreciate you offering them help with planning their vacation. Setting this up takes just a few minutes - Click here for instructions.